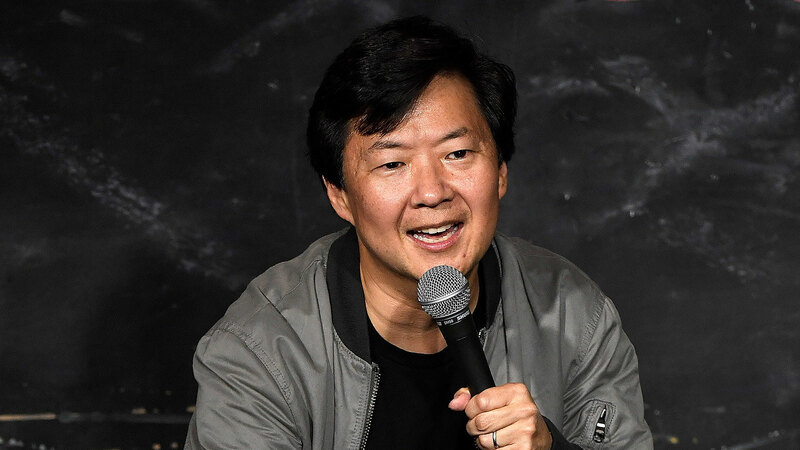 Comedian and actor Ken Jeong is known for his hilarious movie and TV roles and engaging stand-up shows, but before he got into show business, he was a practicing medical doctor. That training and experience came in handy during one of his shows on Saturday in Phoenix when an audience member had a seizure and he came to her aid while paramedics were on their way. At first, Jeong thought the commotion in the audience was heckling, but soon realized it was more than that, People reported. Jeong previously mined his former medical profession for humor in the short-lived ABC sitcom Dr. Ken, which ran for two seasons. More: Why Are We So Fascinated by Celebrity Body Shaming? Along with Jeong, an EMT from the audience also went to assist the ill audience member. Both stayed with her until the paramedics arrived, USA Today reported. After that, he returned to the stage to finish his routine.